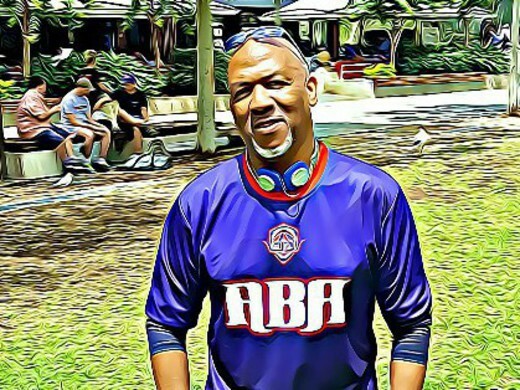 ABA Business Networking Club Open. 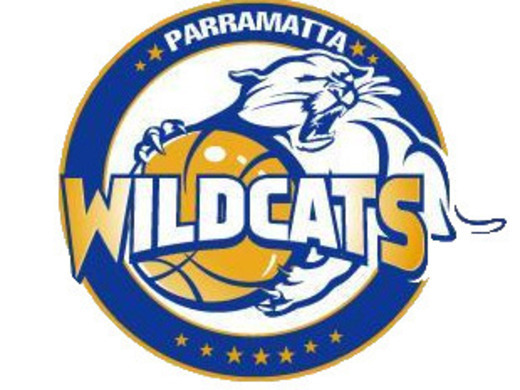 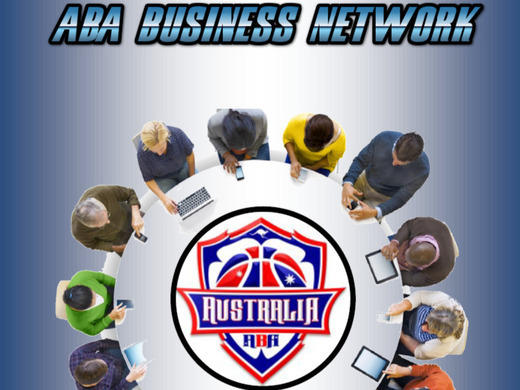 - The ABA League Australia Has Launched It's Business Networking Club Open To Local Businesses - Entrepreneurs & Sporting Clubs Memberships Available Now! 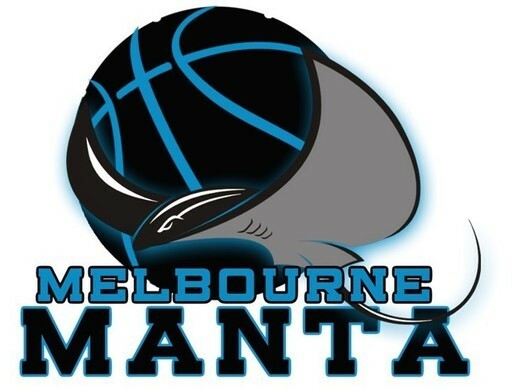 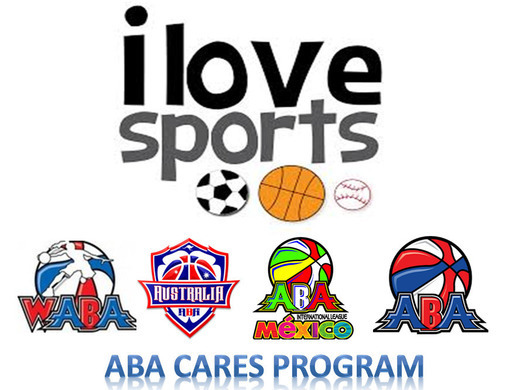 ABA Launches ABA Cares Sponsorship Program - ABA Reaching Out To Community Sporting Clubs With New Fundraising Program! 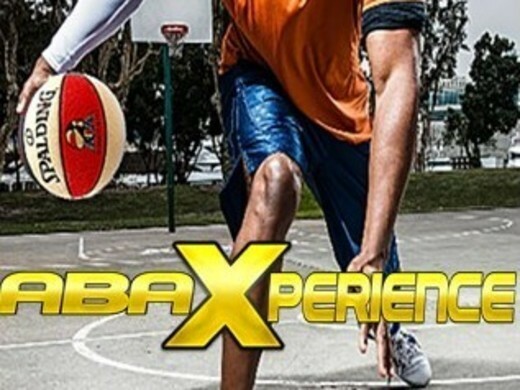 ABA Launches The ABA Xperience APP - ABA Xperience App Goes Live This Week! 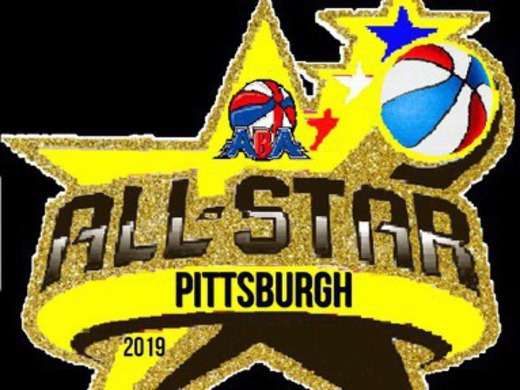 The ABA Launches A New Profile Player Site For International Talent - The ABA launches a new site that will help players get noticed for international play. 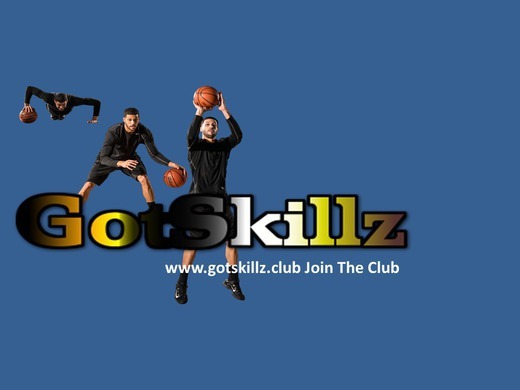 The site is FREE to use as well! 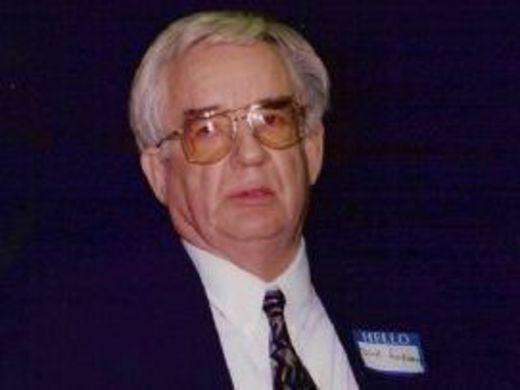 RIP To ABA Ref Rhonda Grayson - ABA Pays It's Respects To One Of The Best..